Reception from 12: 00-14: 00. From 17: 30-20.30 to specify the time, to receive you upon your arrival. If you have any problems contacting us by phone please contact us via email. 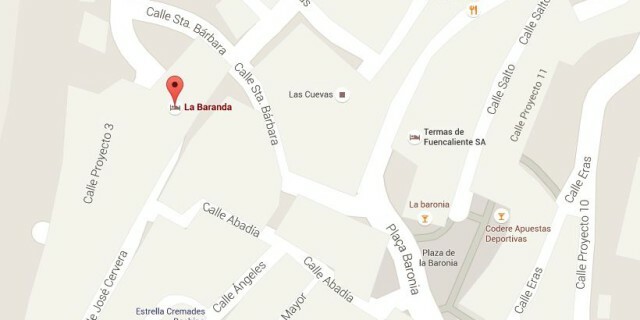 The only access to the house by car is via C / Santa Bárbara. Due to the difficult access and the limited number of parking spaces it is advised to consult with management.